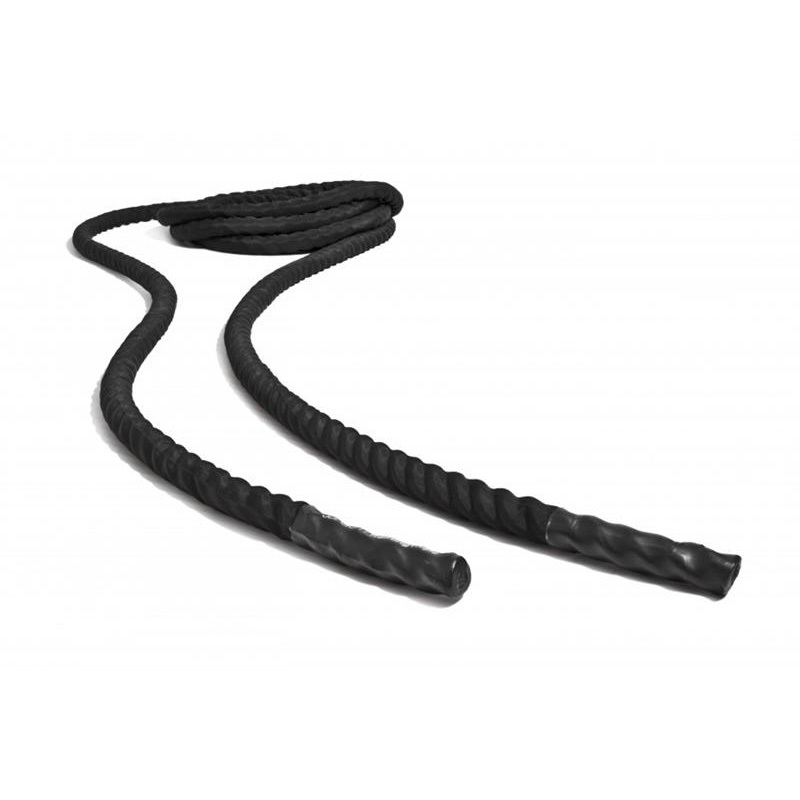 A Training Rope helps athletes generate power and velocity without any momentum. Also good for grip strength and intermuscular coordination through the summation of tensions of the coordinated engagement of multiple muscle groups simultaneously. N.B. 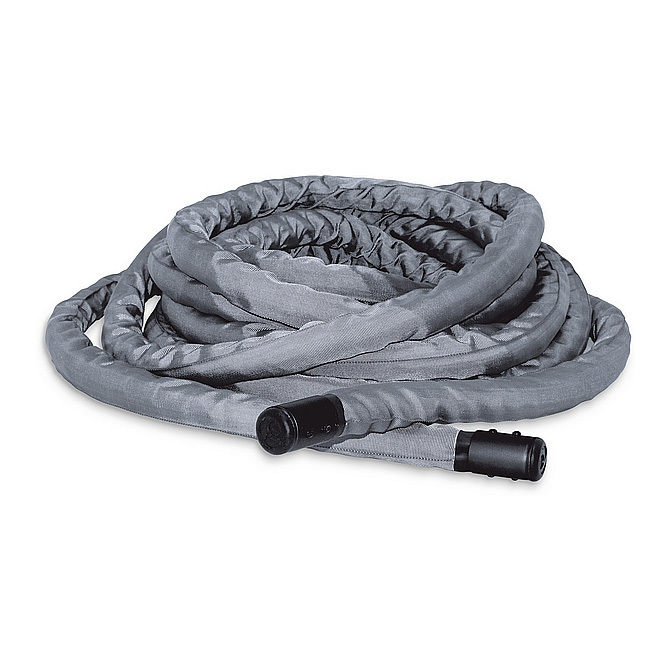 This is a Lightweight Rope that has a 25mm diameter and is 10 metres long.